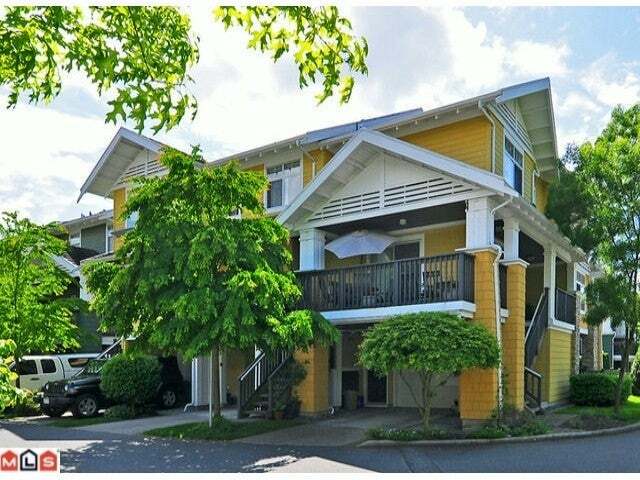 Townhouses in South Surrey & White Rock | Higher Standards Realtor | Townhouse Tour for Every Complex! 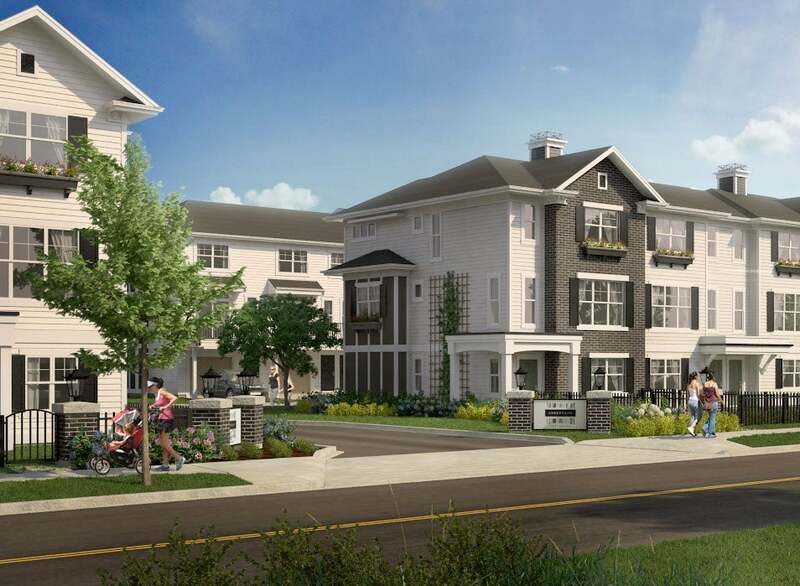 With so many townhouse developments springing up around South Surrey and White Rock, sometimes it can be hard to spot the difference and target one or two communities to focus on. 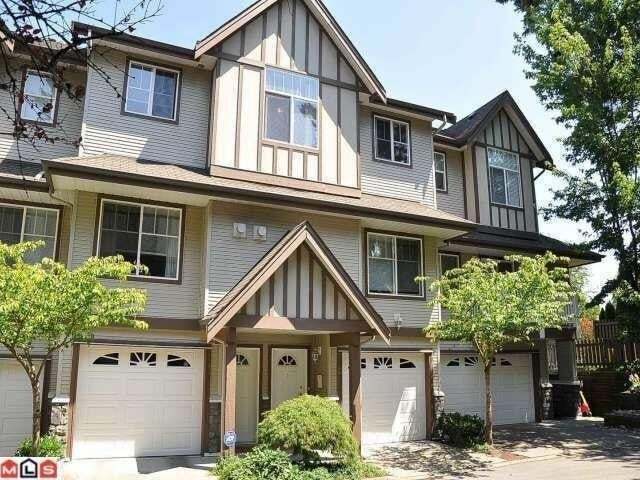 To make that easier, Danielle has handpicked her favourites townhouses in White Rock & South Surrey and detailed all of their features, amenities, and current listings. 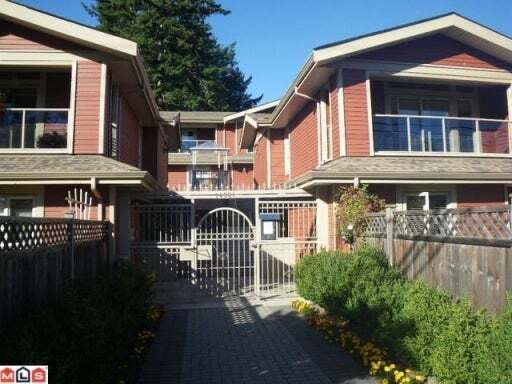 If the complex you are looking for is not in this list, see the full list of townhouses currently for sale in White Rock and South Surrey. Finding the perfect townhouse is much easier when you are working with a real estate agent. Danielle provided professional and personable service as our agent. She worked hard to meet our needs and came through with a wonderful home to call our first! Just wanted to say thank you Danielle for the superior service you provided as our agent. Your perseverance in finding the perfect house to meet our distinct needs was truly remarkable. Thanks again!